It is pretty challenging and exciting too to decorate your child’s bedroom. A good sleep definitely, is a must for kids of all ages as a sound sleep at night ensures proper growth and development of both mind and body. 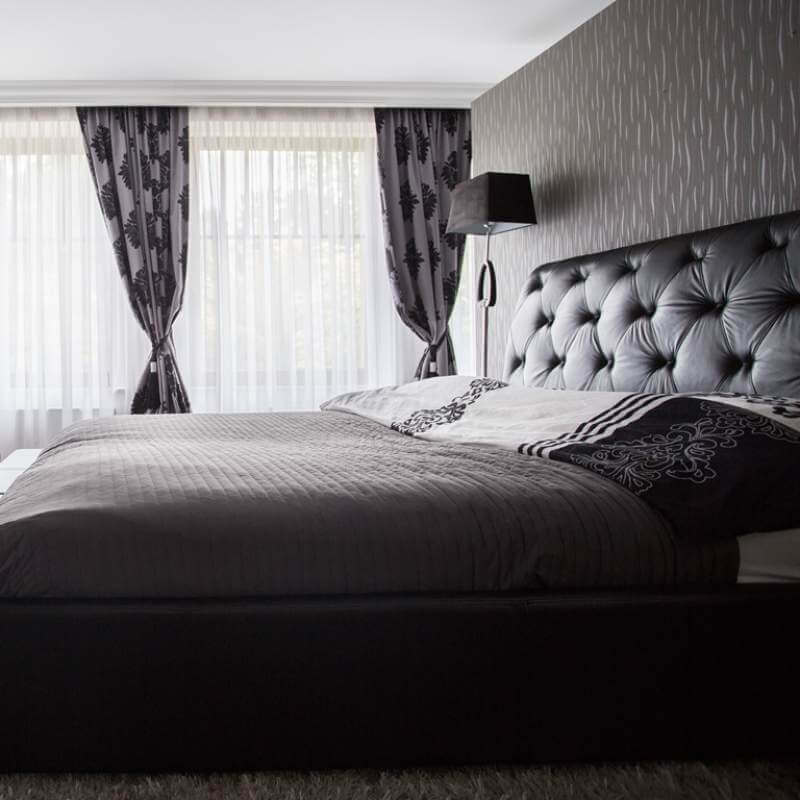 The best way of enhancing bedtime is making their bedroom, nice, warm, cozy, and inviting. You simply cannot undermine the importance of decorating your kid’s bedroom to suit their unique requirements, preferences, and personality. 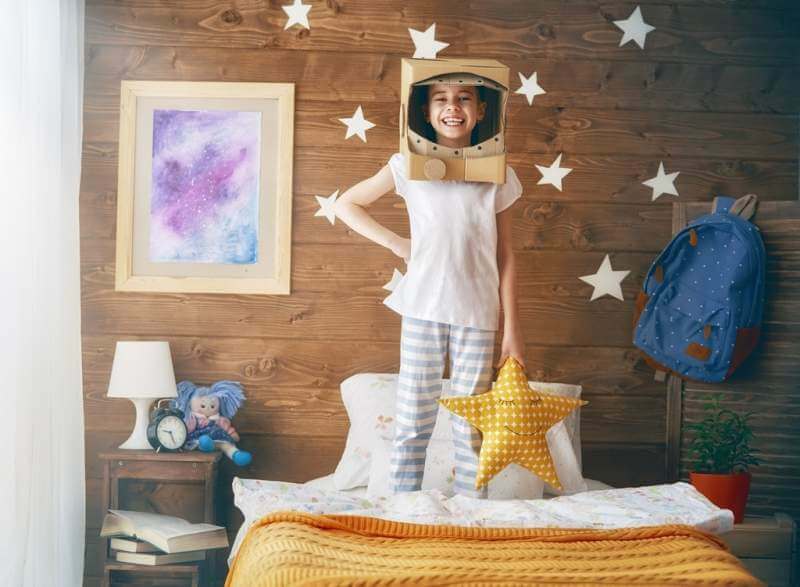 Here are some child-friendly bedroom design and décor tips for a peaceful and rejuvenating sleep at night. Blue is supposed to have a calming influence and helps in easing feelings of anger, aggression, and anxiety. 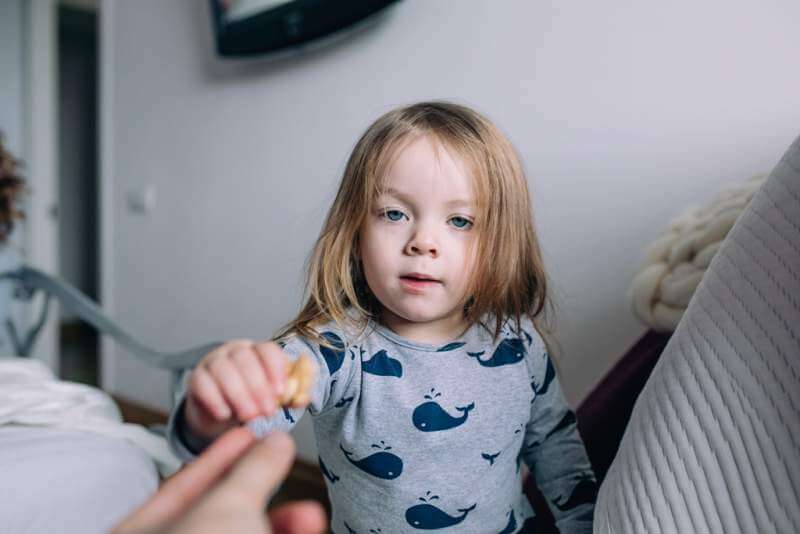 Use blue in abundance while doing the interiors of your kid’s bedroom if your child is aggressive in nature and has behavioral issues or stressful bedtimes. Yellow is associated with feelings of sheer joy and motivation. You could infuse a pale shade of yellow such as lemon color, to boost concentration but avoid using very bright tone as that could induce distraction and frustration. Use yellow in artwork and accessories in your child’s bedroom instead of using it for painting the walls. Green is supposed to be the color of health and serenity and helps in enhancing reading skills and overall concentration levels in children. Green could help your little one to get up in the morning feeling fresh and rejuvenated. Pink has a calming and soothing effect and would be helping your child to fall off to sleep easily. Do not paint all the walls of your child’s bedroom using pink. You must use other colors as well to break the monotony and ease the feelings of stress and anxiety. Red is best avoided as it is actually associated with lack of focus and anger. Orange is regarded as nice, warm, optimistic, and friendly but a very bright tone of orange could end up over-stimulating young kids. 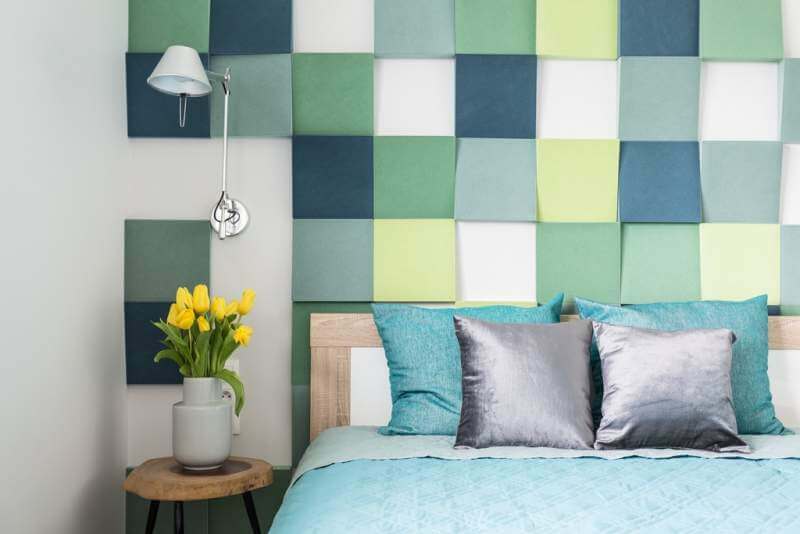 Colors play a pivotal role in boosting fragmented sleep or ‘magic polyphasic sleep’ even in adults. Children are supposed to get a good night’s sleep in a dark room. It is crucial to restrict the light streaming into their bedrooms, particularly during the summer. Sunlight, street lights, and even lights from other rooms or neighbor’s houses could be disrupting your child’s sleep at night. One perfect solution could be to use child-friendly blinds and blackout curtains to effectively block the light from coming into your kid’s bedroom. However, you could use a nightlight in the case your kid is terrified to sleep alone in total darkness. No lights from tablets and television should be allowed at night as kids could wake up from sleep in the middle of the night assuming it is daytime. Picking brilliant and strong hues is a terrible thought. You ought to pick the alleviating shades just as the delightful palette that comprises of the astonishing and hypnotizing monochromatic tones. You have to comprehend the hypothesis of shading, the delicate shades of lavender, blue, or green, are incredibly quiet and quiet. The gem conditioned hues are rich and they are in charge of setting the state of mind of solace and comfort. These hues are known to incorporate topaz, dark colored, or pomegranate. You can’t overlook that your roof is an imperative mass of your room. On the off chance that you are lying on your bed and review a dull and clear surface, you have to deal with your roof. Including delicate hues or delightful examples can help in improving the whole room. You ought to guarantee that the paint that you are choosing for your roof is lighter in contrast with the shade of the dividers. This is going to bring down your roof outwardly and give the sentiment of closeness and solace. The room ought look straightforward as well as look comfortable, exquisite, complex, and unwinding, regardless of the style that you are picking. So as to move effectively, you have to leave a great deal of room around your bed so you can draw nearer to your closet without battling. Outfit the room with the things that are required. Setting such a large number of things in the room can prompt mess. Guarantee that base frill are kept in your room. You can choose an astonishing bit of craftsmanship, mastermind your family photographs, include candles or blossoms, and your room will look amazingly excellent. Splashing fundamental oil before you rest is an extraordinary thought. 6% of the complete total populace is restless person. You can buy basic oils for rest since they help in giving a loosening up impact when you hit the hay during the evening. When you are acquiring household items for your room, you have to begin with an appropriate floor plan and plan the perfect space that will be accessible inside the room. You ought to never pick overwhelming or substantial pieces for a room that is little. 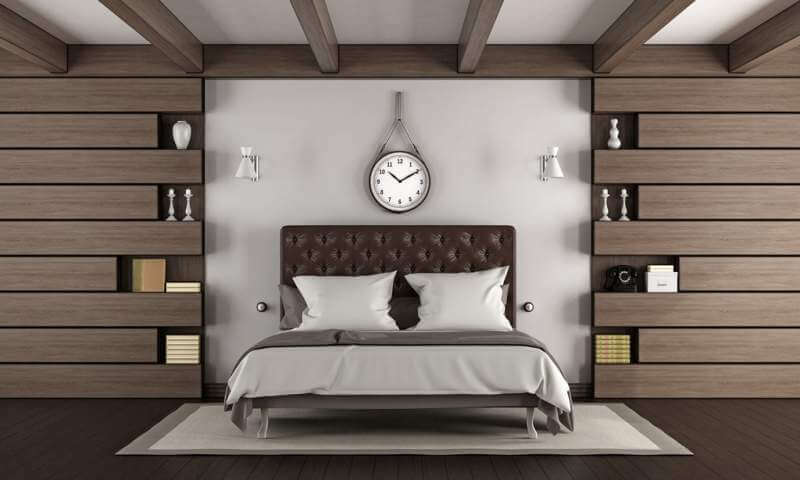 In the event that your roof is amazingly high, the headboard will help in cutting it down. So also, if the room is gigantic, you can include footstool or seats in the room, with the goal that your frill don’t seem as though they are becoming mixed up in the room. 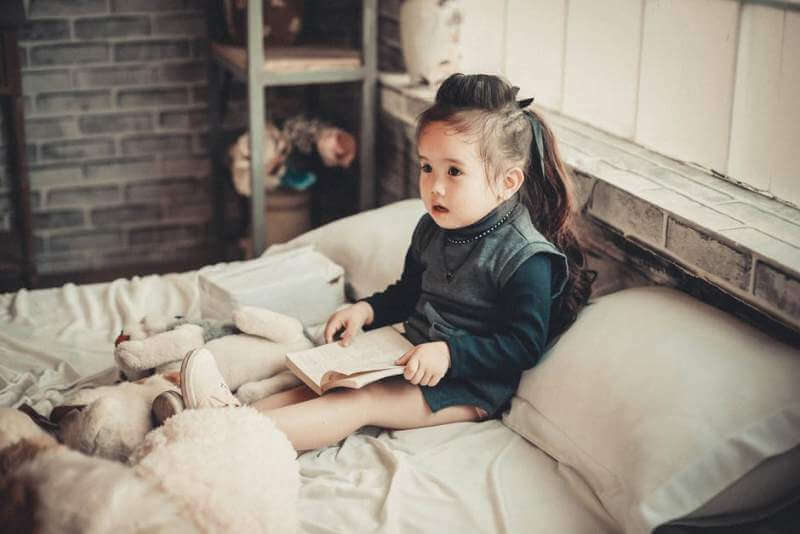 A child’s bedroom is really a private space where they are supposed to learn and grow all through their childhood or foundation years. You must include and allow your kids to make the design selection and actively involve them in the design and decoration process. They would feel more connected to the room and would gradually, learn to love spending more time there.